The 2017 Saint Joseph Academy volleyball season was an incredible journey. 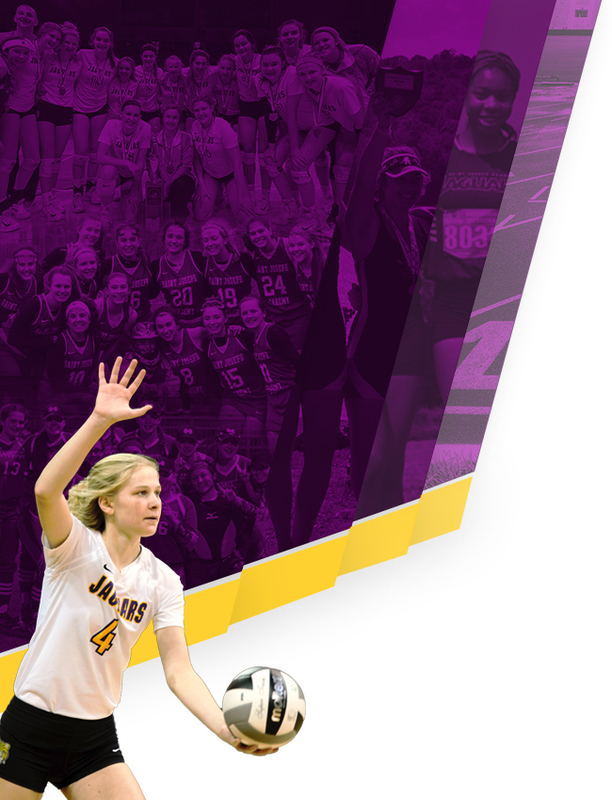 That journey ended on Saturday afternoon as the Jaguars fell in the OHSAA Division 1 state championship match 3-0 (25-14, 25-11, 25-22) to the state’s top-ranked team from Cincinnati Ursuline Academy. The win was the Lions 6th state championship. The runner-up finish marked the deepest postseason run in the history of OHSAA sanctioned sports at Saint Joseph Academy. The team won a school-record 25 games and captured its second straight regional championship. 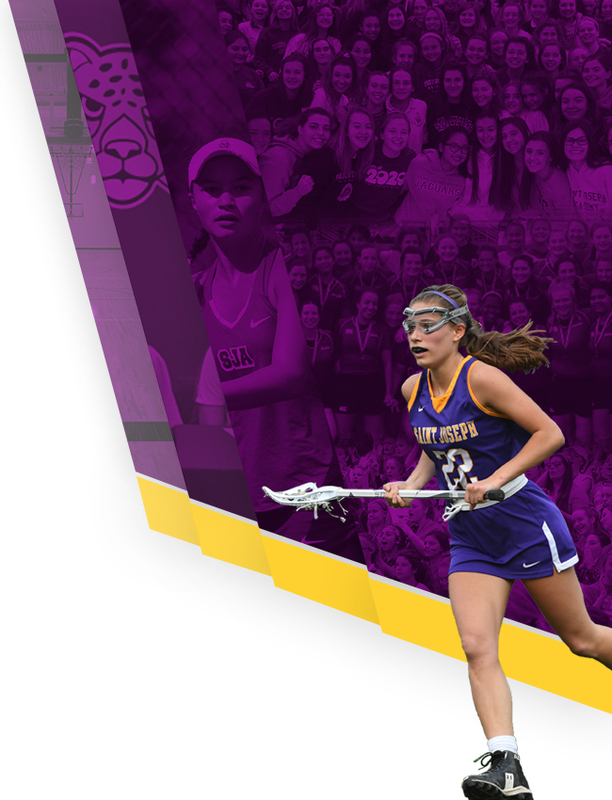 While the season did not end the way the team wanted, there is so much to be proud of. The Jaguars run to the state final had been keyed by their defense, blocking and key points in crucial situations. The Lions just did not allow SJA to play the way they wanted today. Just as they have done all season long the Jaguars did not quit even when things looked bleak. Trailing two sets to zero and down 18-14, the Jaguars rallied to tie the third set at 19-19 and 20-20. The Jaguars even fought off two match points before dropping the set 25-22. Cecylia Guye led the way with five blocks while seniors Colleen Neitzel and Beth Brady each finished with six kills. Brady added a team-high 21 digs. 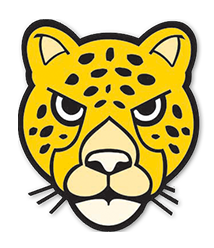 Congratulations to the Jaguars on an amazing season.